We took a quick trip over the Going To The Sun Road this morning and saw some incredible scenery! Great shot! 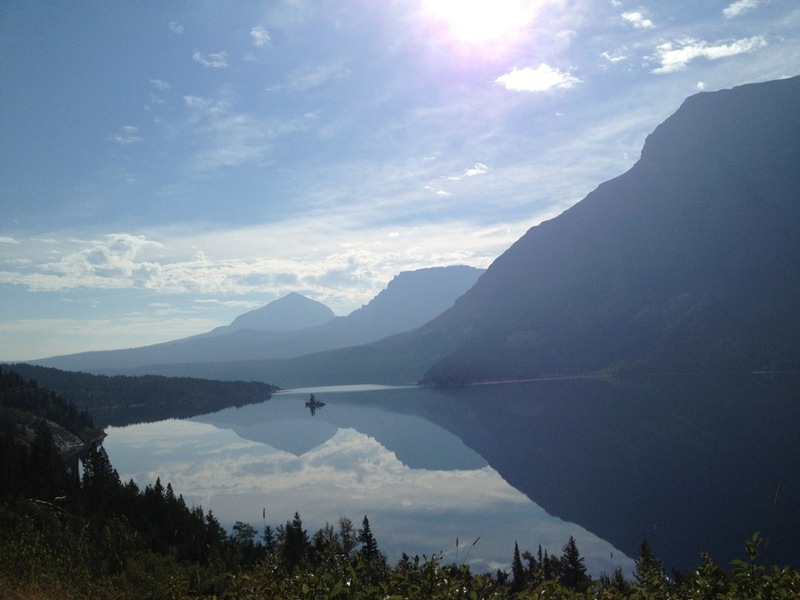 I loved Glacier National Park when I briefly visited a couple years ago! It is my favorite place on the planet! I try to go every year!